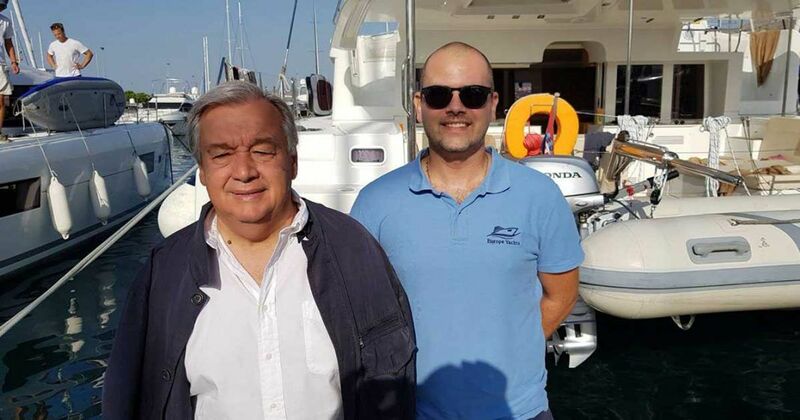 We thank to Mr. António Guterres, the United Nations Secretary-General, who expressed his trust in Europe Yachts Charter and spent 7 days in Croatia on a catamaran with his family. 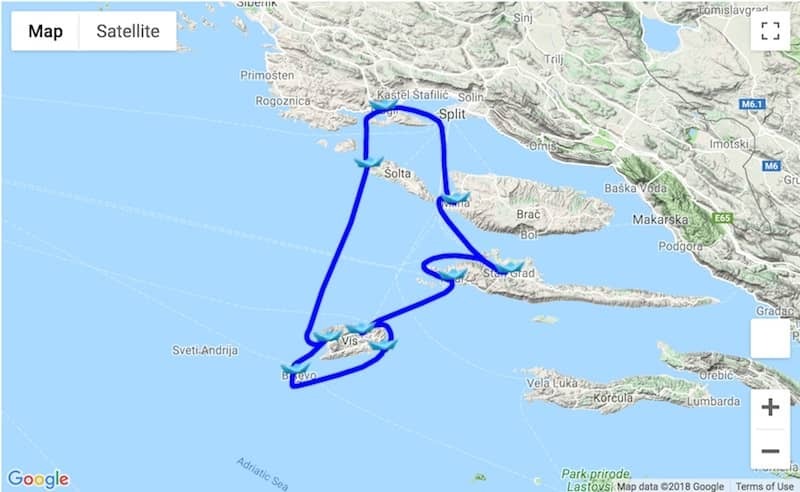 They chartered our brand new Lagoon 450 F catamaran form our marina Trogir near Split airport. 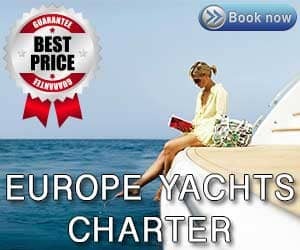 There itinerary was tailor made to fulfill all there needs and to have there privacy.